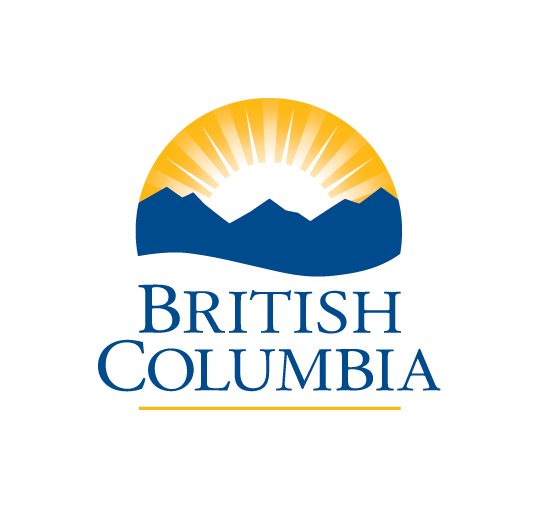 The Cowichan Neighbourhood House received a greatly needed $5000 towards youth programmes from the United Way campaign. 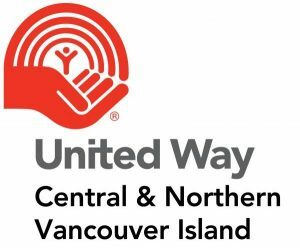 Be sure to look for Central & Northern Vancouver Island United Way , which begin in the Fall. For more information, including how to donate or volunteer for the United Way campaigns, please click on the logo above.